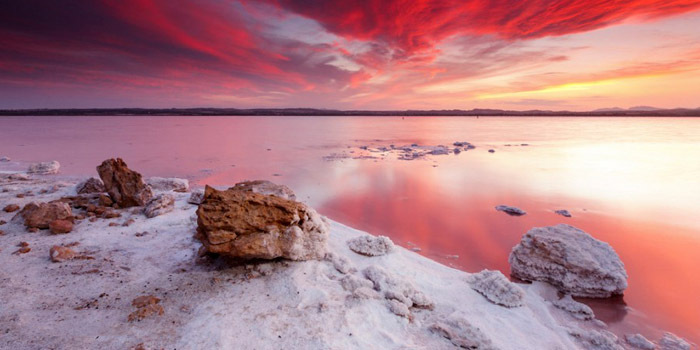 Torrevieja is one of the most popular towns in Costa Blanca South being one of the oldest tourist destinations of the Spanish levante. 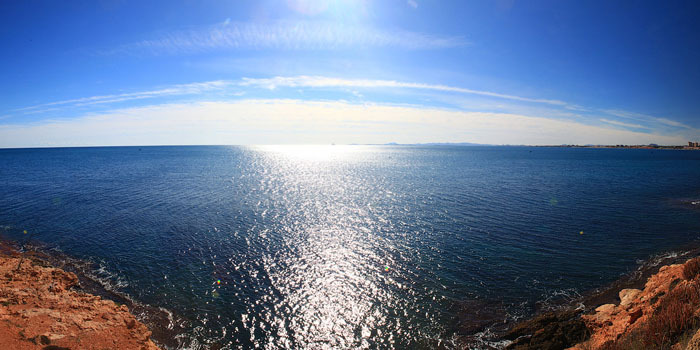 It has 20 km of coastline, with numerous rocky coves and wide beaches. 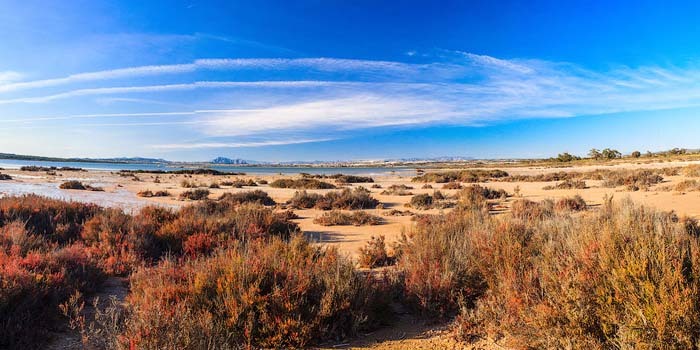 From La Mata beach to Punta Prima there are dozens of housing estates offering the most wide-ranging and varied number of properties for sale on the Costa Blanca. In the town of Torrevieja apartments either directly overlooking or just a few metres from the beach form the majority of the property for sale. In the outlying housing estates, private residences with large communal areas and detached villas are more common.